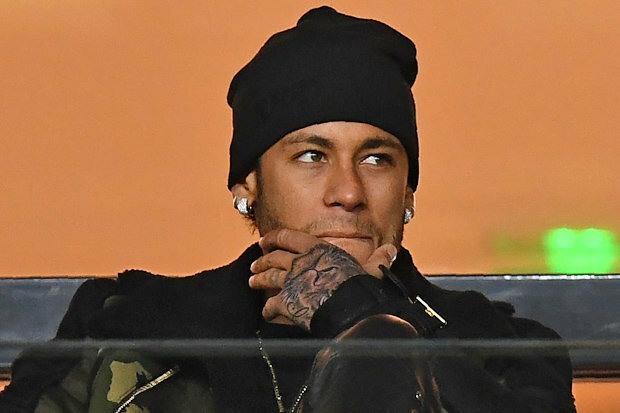 Neymar, who signed a five-year contract at the Parc des Princes, is also said to be unhappy with PSG manager Unai Emery and his approach. He returned to the Catalan capital over the weekend for a catch-up with a number of former Barca team-mates, including Lionel Messi, Luis Suarez and Gerard Pique. The former Santos man has had problems with other big players in the PSG dressing room, namely striker Edinson Cavani. The pair have been seen arguing over free-kick duties and penalty kicks, with reports surfacing that Neymar wanted the club to sell the Uruguayan forward. Was he forced to leave. He should grow up and stop behaving like baby.